How to make friends and influence people? 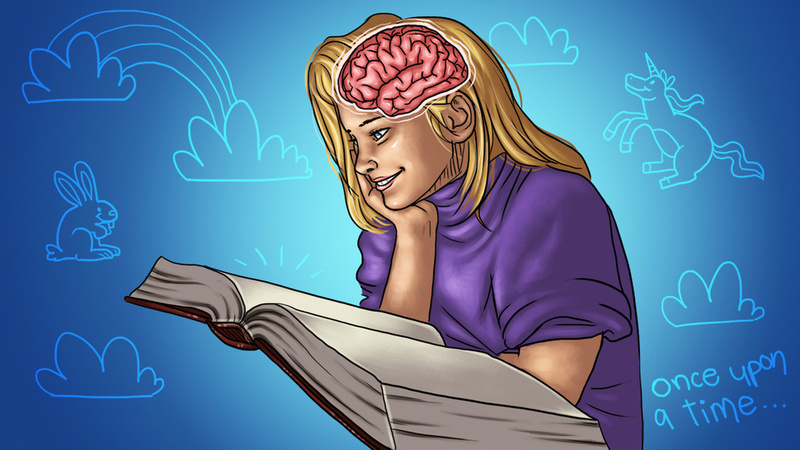 According to this article,story-telling has the power to “plant ideas in others’ minds”. That may be an exaggeration, but the science here is graphically presented and persuasive. It’s much better to tell a story than create dot-points!